Piper Willow dies the summer after her high school graduation and finds herself in a spiritual terminal called the Station. She’s given only two choices: Move on to the unknown where she’ll be forced to spend an eternity in her own personal hell or be trained as a Volunteer and return to Earth as the subconscious for a person in need of outside assistance. Does Piper have what it takes to save a life, to be the nagging voice inside another person’s head? Or will she fail and end up lost and tormented…forever? I LOVE YOU! This book I got and the first few pages I was in tears. 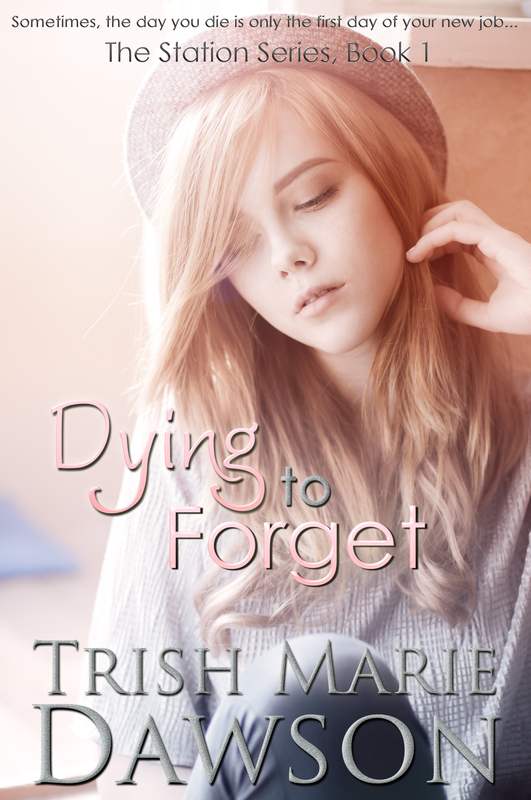 I can’t believe it, I’ve never cried over a book before… can’t wait to read Dying to Forget!!!! Thanks Isabel! I really hope you enjoy Piper’s story!